Two New Purchase & I'm loving them! This weekend ahead of fashion month and the new term of college shopping was on my list. After a day with one of my close male friend in Leeds doing his round of new season. I thought I better started. 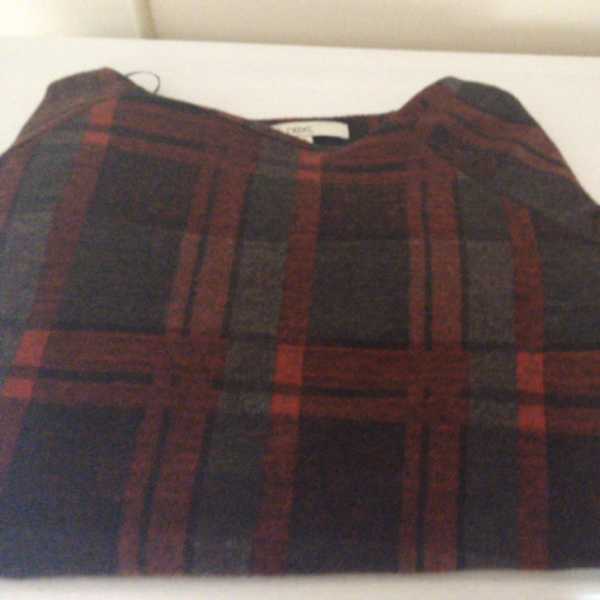 Finally I did this is one of my favourite new purchases 'Red Checked Tartan cashmere sweater'. Myself has been wanting to try out this whole trend of punk/tartan so here is my first step. This lovely sweater was from Next for about £28 amongst, it landing myself in a deep conversation with the one sales girls at the till talking about the new season and the collection etc. This purchase was made as gift from my mum after I walked in the charity fashion show. 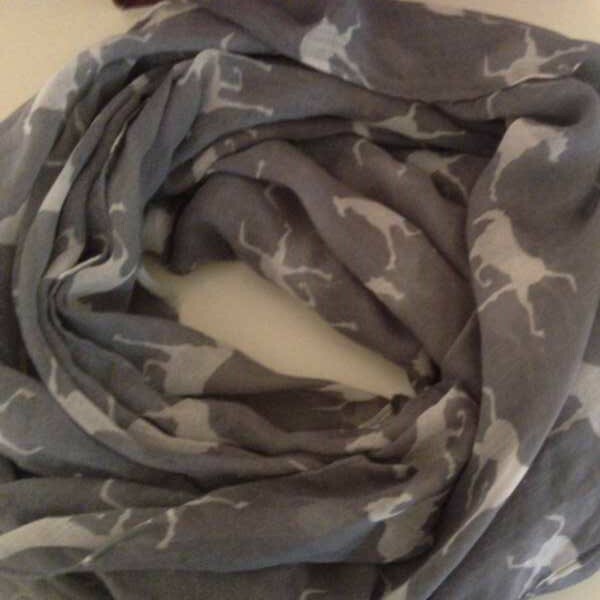 I love it because it fits in the whole animal print trend which is big this autumn/winter however, its unique to my other scarves I have in accessory draw in colour and in print. So well done mum for the right pick of scarf! Keeps yourself nice and snug when you put it on which is a good thing ahead of the winter months whilst, its perfect to place with one of my favourite jumpers (see post here).